Buick put forth an impressive performance in J.D. Power’s 2015 Vehicle Dependability Study, climbing from fifth to second on the list of most dependable automotive brands. This year’s study observes 2012 model year vehicles still being driven by the original owner and determines their reliability based upon the number of issues reported per 100 vehicles. Buick came in second overall with an average 110 problems per 100 vehicles (PP100), climbing three spots from 2014 to finish just behind Lexus (89 PP100) and ahead of Toyota (111 PP100) and Cadillac (114 PP100). Comparatively, Buick performed far better than the industry average of 147 PP100. 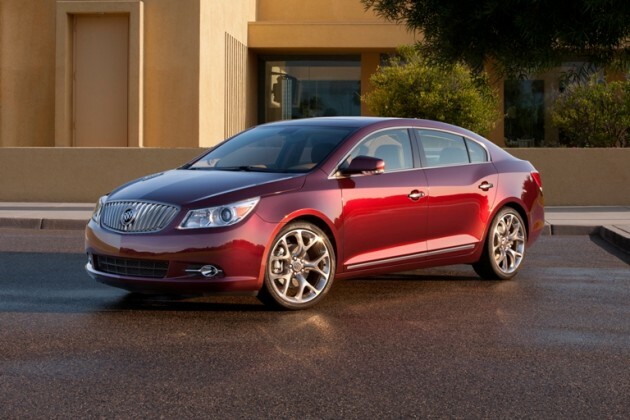 Additionally, the 2012 Buick LaCrosse was named the most reliable large car, beating both the Toyota Avalon and the Ford Taurus. 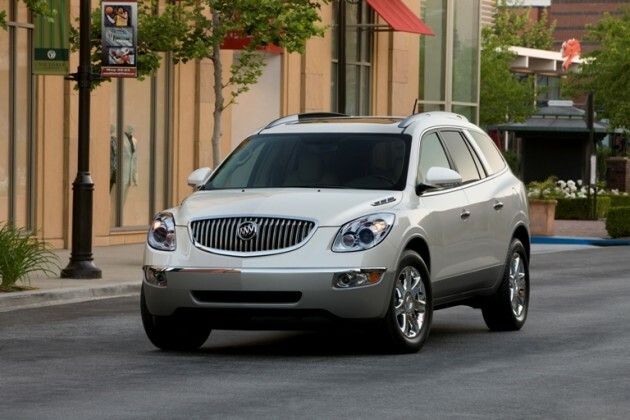 The Buick Enclave finished just behind the Nissan Murano for the title of most reliable mid-size SUV.